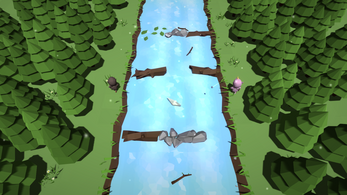 Floaty Goat is a chill, local co-op game where you and a friend use the same controller to control two forest spirits. Create waves by throwing rocks into the river to guide your paper boat and avoid debris along the way. 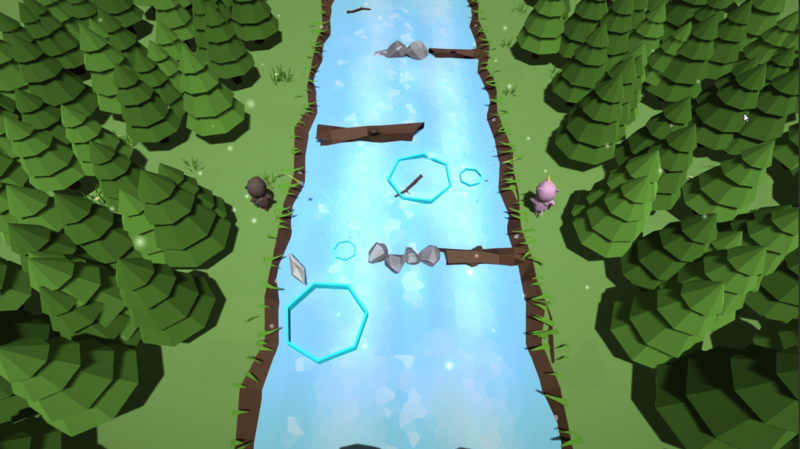 Each player can only throw rocks half way across the river, so you'll need to communicate and work together with your partner if you want to make it! 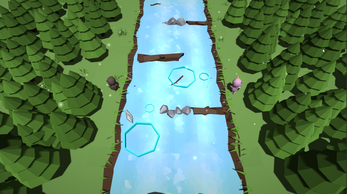 We made the game for GGJ17 where the theme was 'waves'. It's since been given some polish. 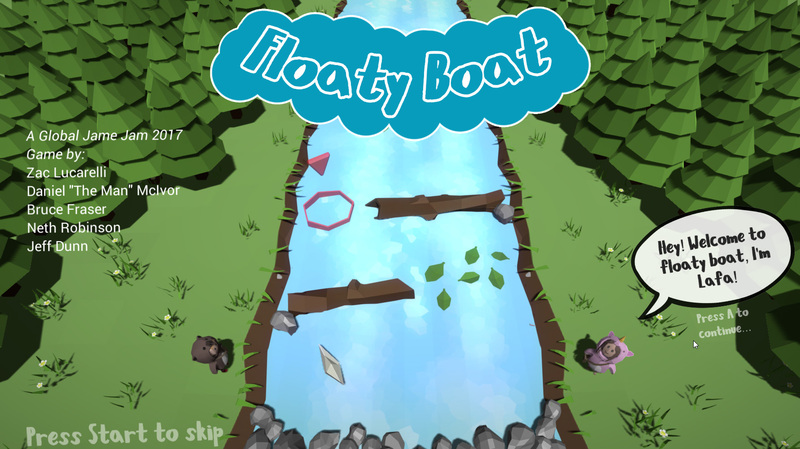 Floaty Coat and everything in it is also open source, licensed under Creative commons. View the github + credits here!